Bucky as new Captain America! 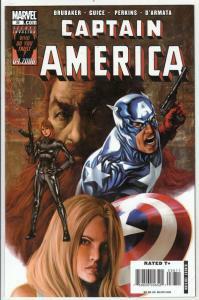 The Black Widow and Sharon Carter! Captain America aka Bucky Barnes, Black Widow, Sharon Carter, Nick Fury, S.H.I.E.L.D.